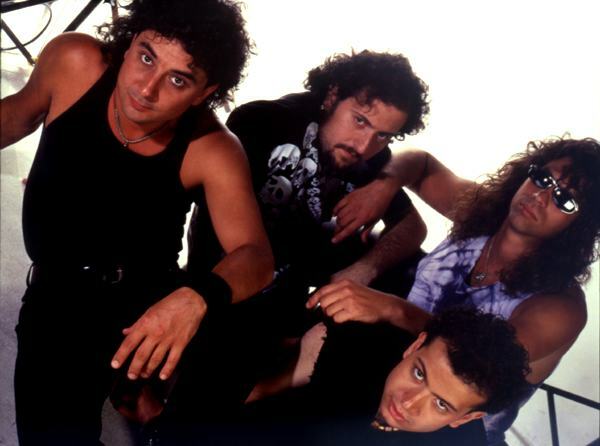 Turkish hard'n'heavy band founded by Kamil Özaydın in 1980. They released the very first hard rock/ heavy metal album in Turkey (with Turkish lyrics), named "Babaanne". The group released 2 more albums, one being unplugged. They created many milestone rock songs in Turkey such as Yak Bizi, Ayna, O yillar, Bak Biz Genciz, Rock'n'roll'u bir dinle, Cadi.